Oklahoma students use current funding at in-state institutions. Expansion to other states is included in the Strategic Plan. The Institute was founded by Kristy Long and is governed by a Board of Trustees. The founder's inspiration for the Institute comes from battling and overcoming her own disabilities. Pictured above are some of The DREAM Institute scholars. The DREAM Institute is exempt from federal income taxation under 501 (c) (3) of the Internal Revenue Code and is eligible to receive tax-deductible contributions. Funds and Planned Giving Services are managed by the Tulsa Community Foundation. The DREAM Institute has been awarded The Standards of Excellence by the Oklahoma Center For Non Profits. THANK YOU to our supporters, donors, volunteers and friends of the Institute for making this organization possible. With your continued support, the institute is able help students with disabilities overcome and utilize their full potential. 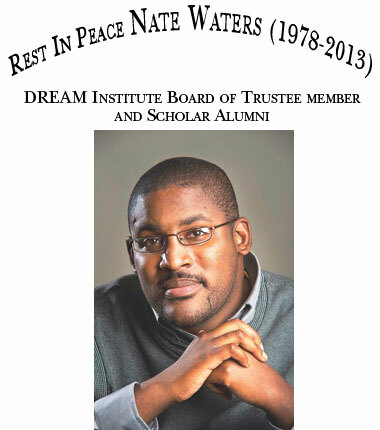 Copyright © 2013 - The Dream Institute - All Rights Reserved.